Well we’re sure you’ve heard the word Balayage uttered by every beauty editor and style guru out there. 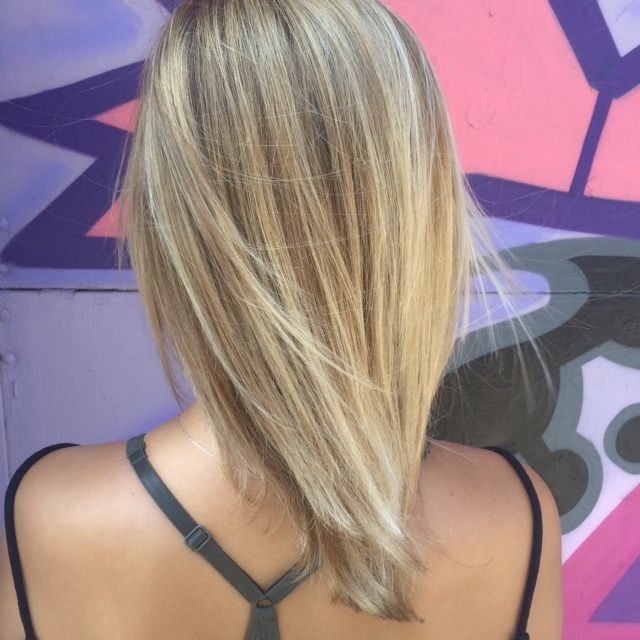 And there’s good reason for it, we’ve been blasting up the Balayage game for a while now. So here’s the DL on one of our most coveted color services. Balayage means to sweep or paint in French. It is a 2 step process of hand painted hi lights, offering a more multi-dimensional look and feel than an all over double process. It allows for a darker root and a more natural sun kissed blonde so grow out is less harsh than all over color and you can go longer between touch ups. And then there was the Ombre. Ombre hair color is generally darker roots through the mid-shaft and lighter towards the ends. Upkeep is minimal and is the perfect service for someone that does not have the time to maintain color. 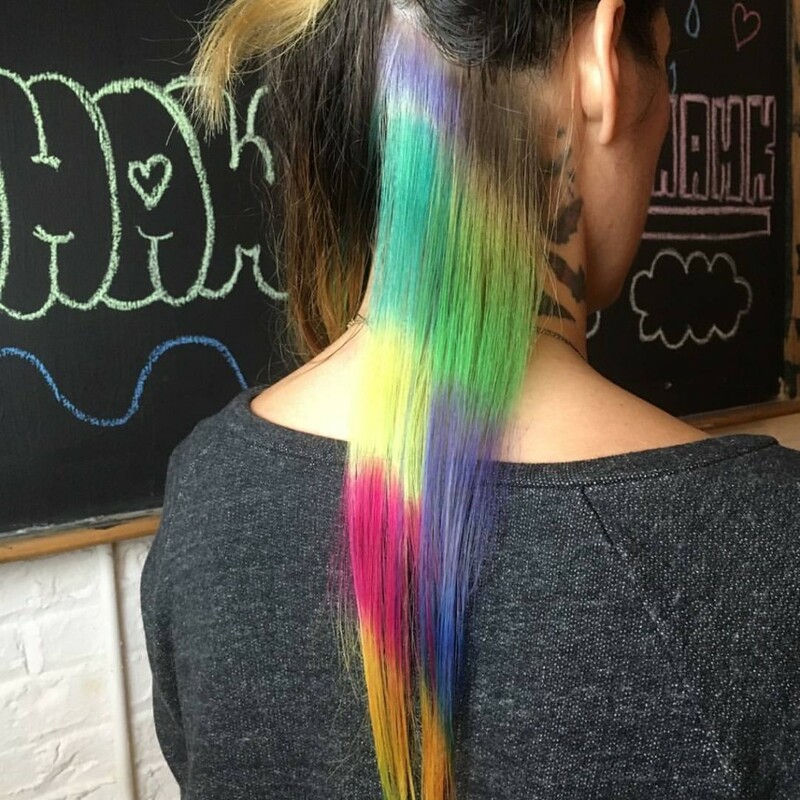 Color Melt Ombre by Kristin Jackson. 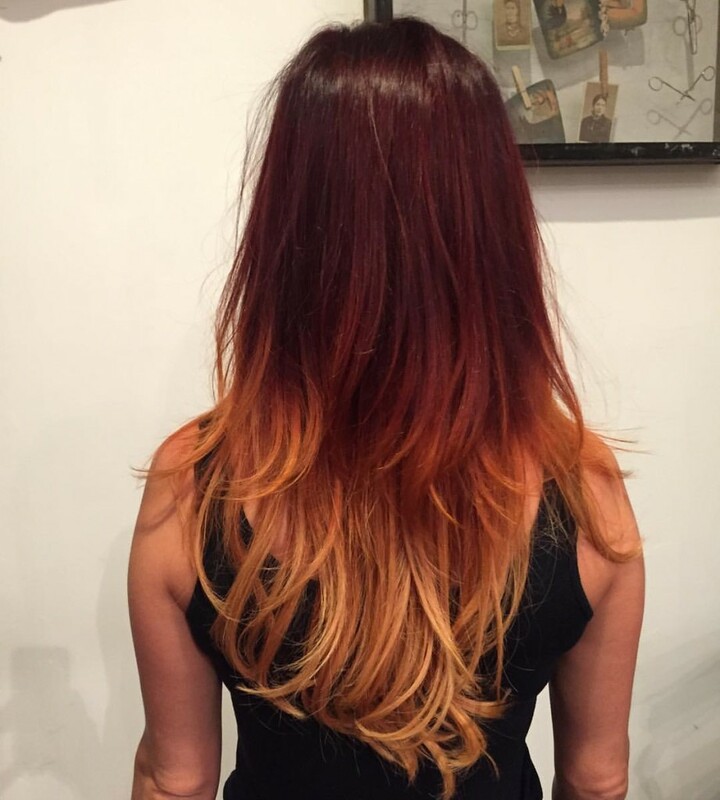 Kristin applied a permanent color root to mid shaft and lightened the ends to achieve this ombre look. For more info on pricing and services check out our color page. 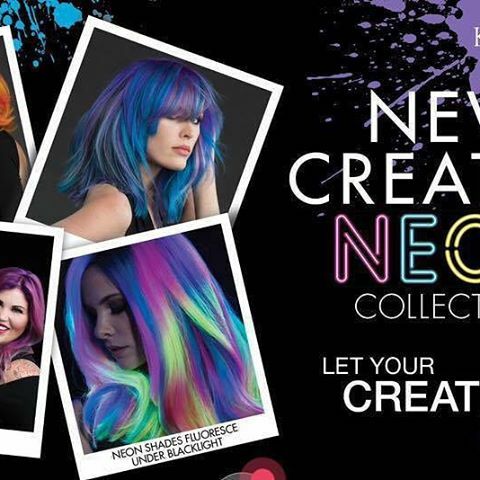 As always we highly recommend color consults if your unsure of what you would like to do with your color. Consults are free and allow us to get on the same page as our clients. Lol when they don’t give you swatches so you make your own! 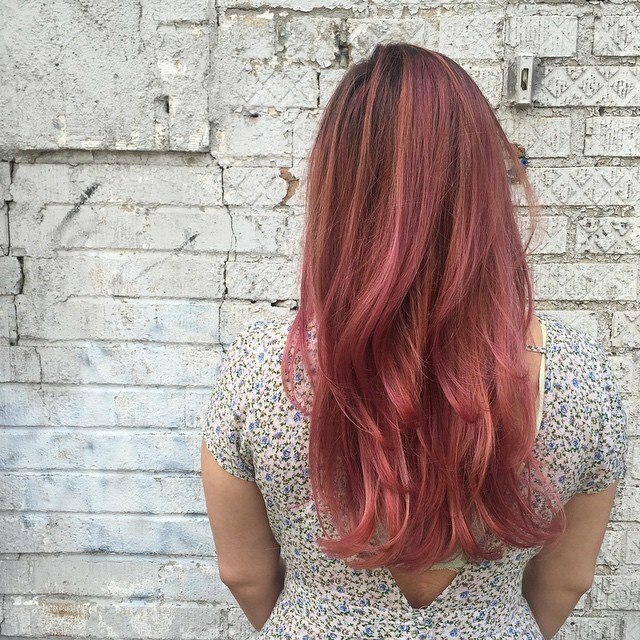 This entry was posted in Uncategorized and tagged balayage, bedstuy, bleach, blonde, brooklyn, bushwick, Extensions, fashion, greenpoint, hairinspo, highlights, kenra, neon, nychair, ombre, pinkhair, redhair, redken, ridgewood, tomahawksalon, williamsburg. Bookmark the permalink.